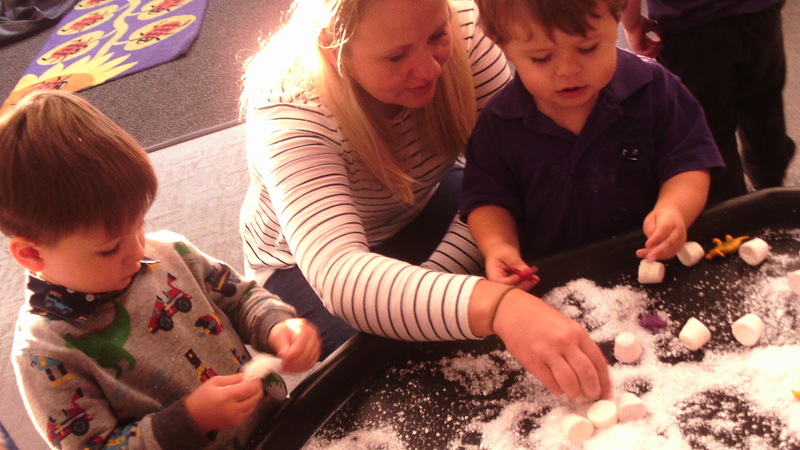 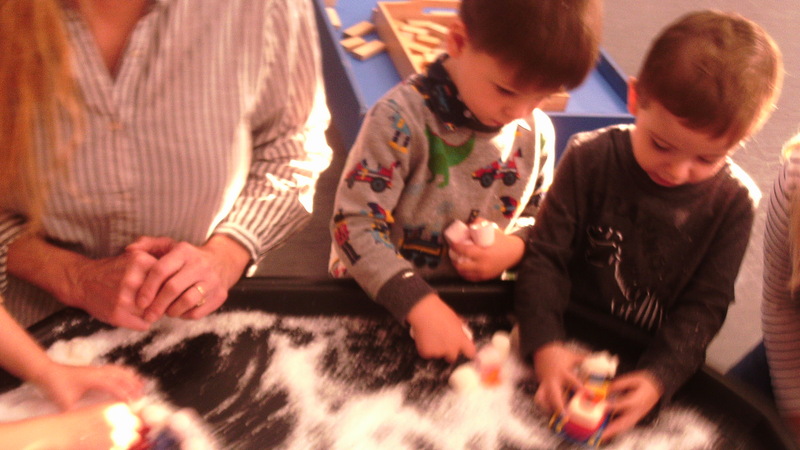 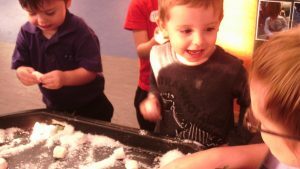 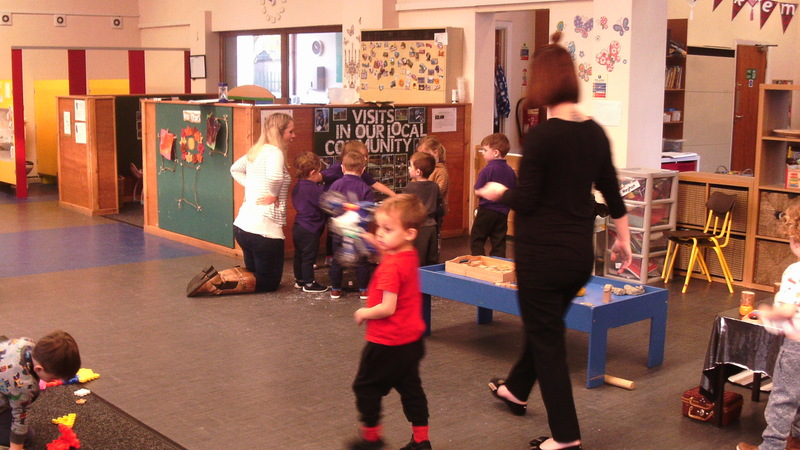 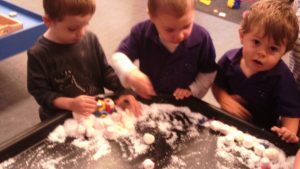 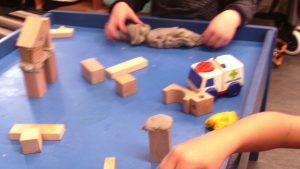 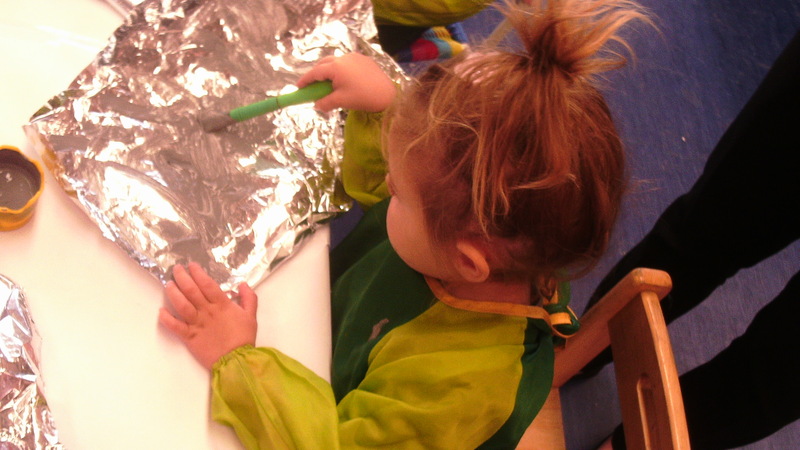 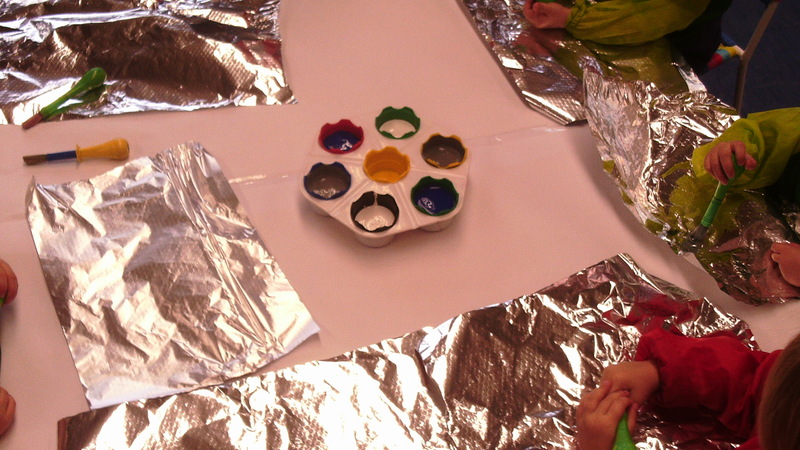 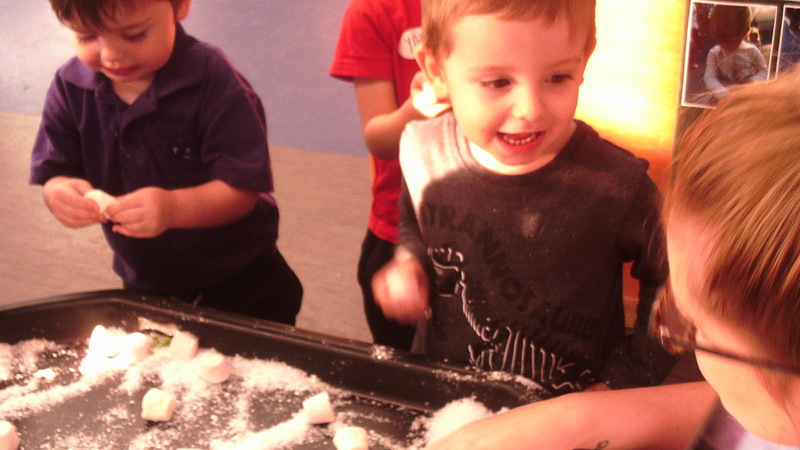 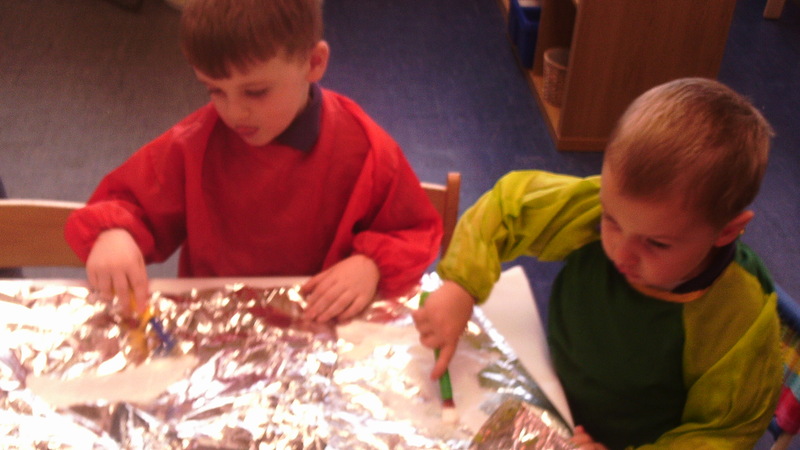 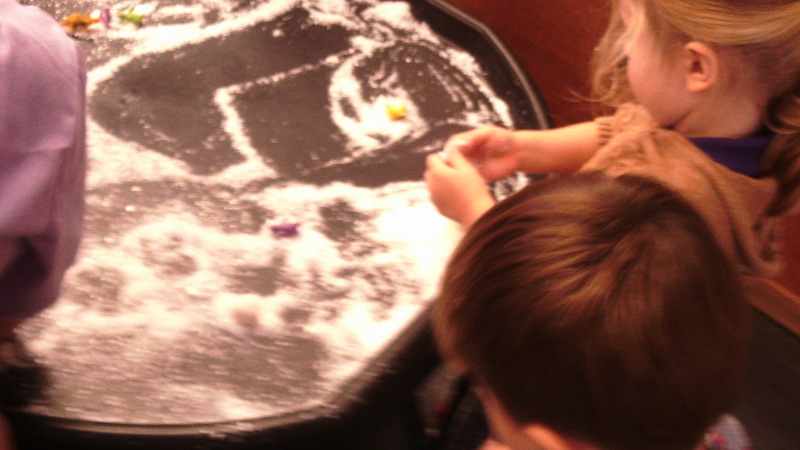 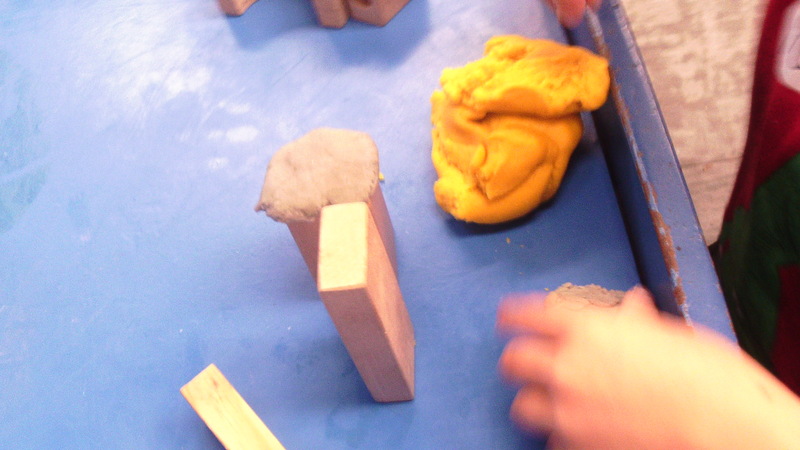 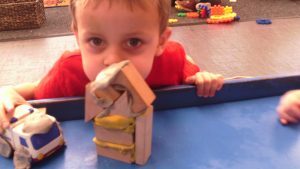 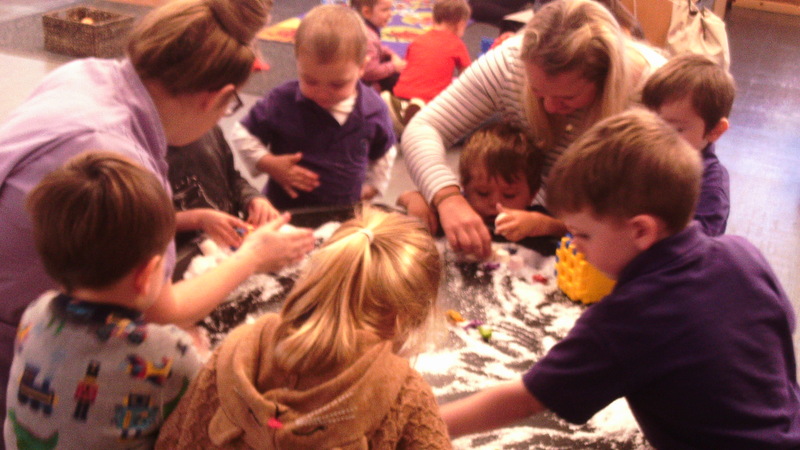 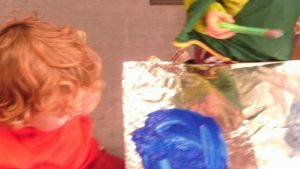 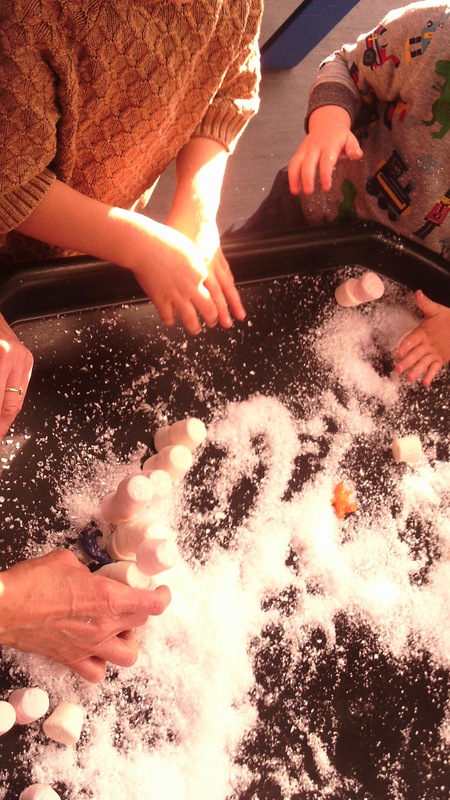 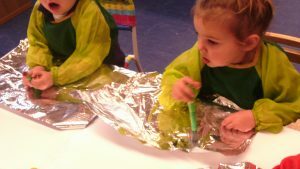 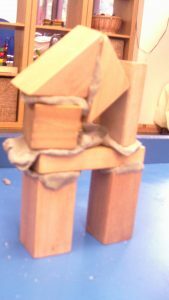 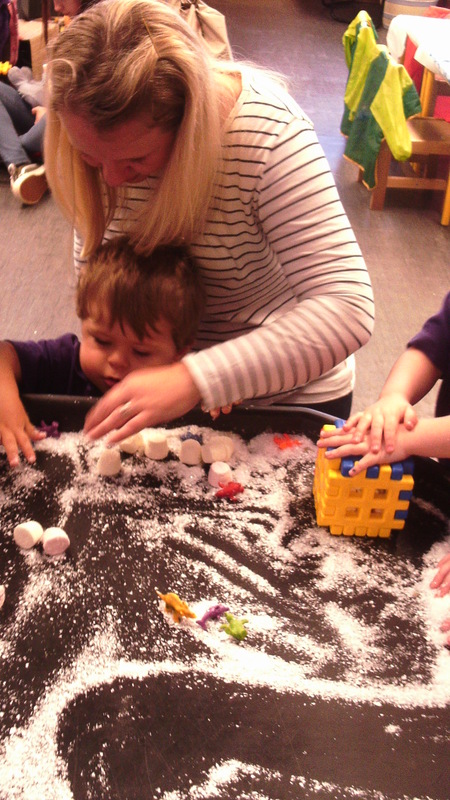 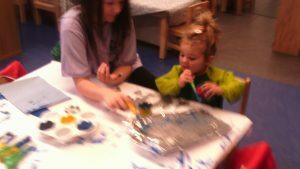 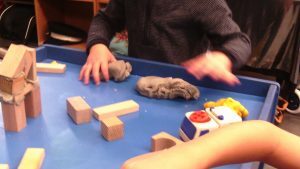 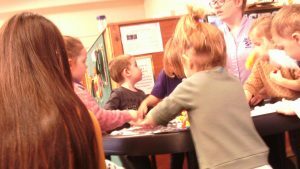 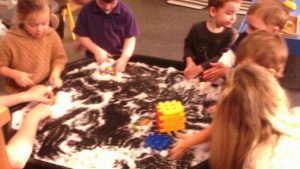 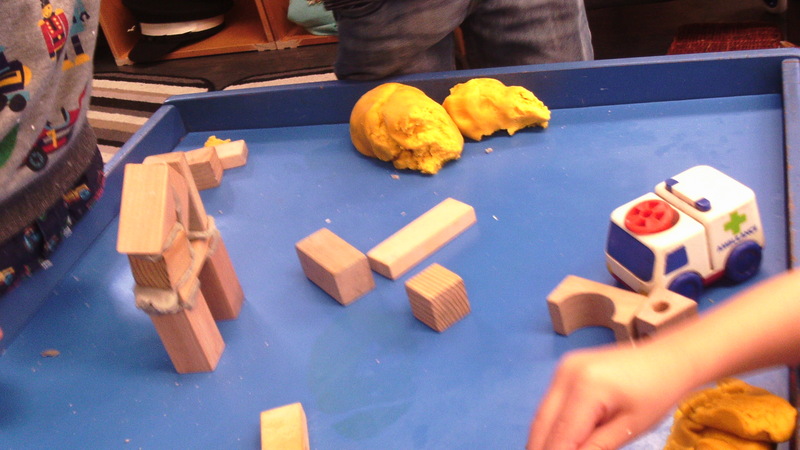 We have had lots of fun during our stay & play sessions at Nursery. 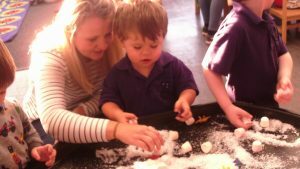 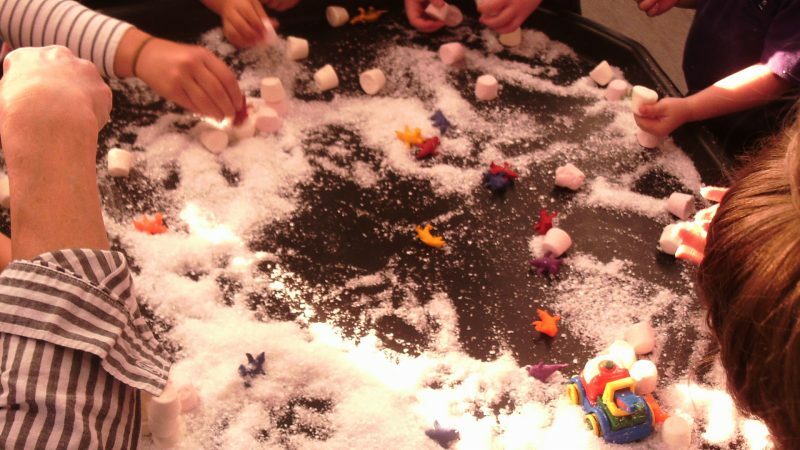 We are really pleased that parents and carers have been able to join us to experience play with their children within the setting. 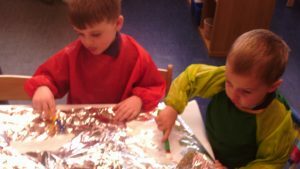 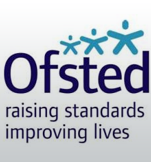 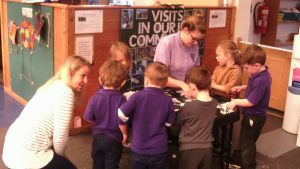 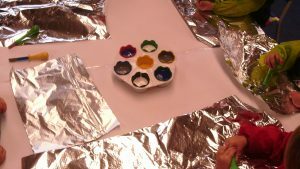 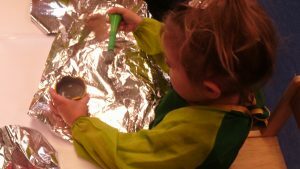 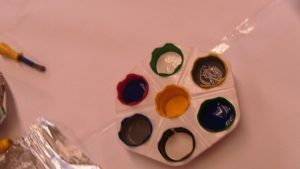 All the children and parents have enjoyed the activities in which we have engaged in and we have received lots of positive feedback. We hope that you will all continue to keep attending these sessions as it gives you an opportunity to spend time with your child and also their key people sharing various experiences and witnessing new developments and milestones.